Have you forgotten your pattern lock? or pin lock? 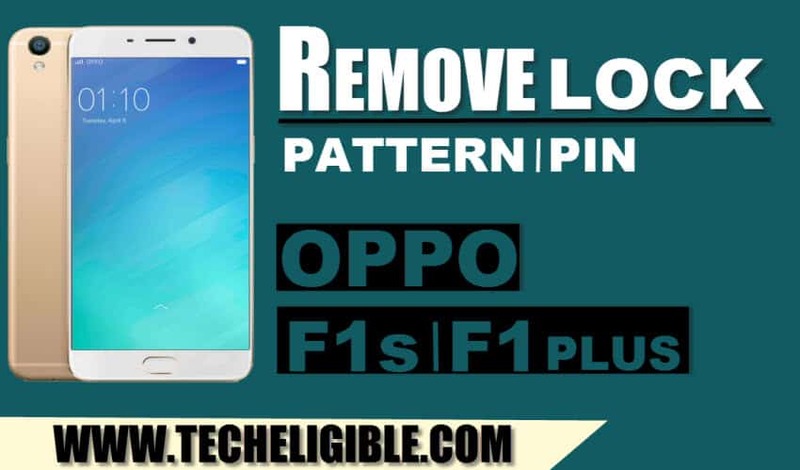 so you came at right place to Remove OPPO Pattern Lock, we hope this method would work smoothly for your OPPO device, Remove OPPO Lock OPPO F1 Plus (X9009), OPPO F1s (A1601) by flashing oppo devices. Everything has been described in this post briefly and also download links are just 1 click away. Note: This method is only for OPPO F1 Plus (X9009), OPPO F1s (A1601) . 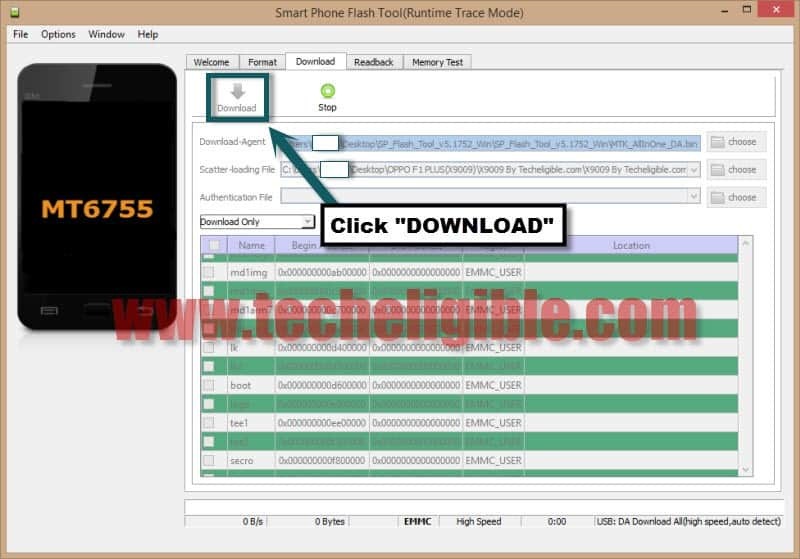 -You need to download “SP Flash Tool”, as well as “Lock Removal File” relevant your device model. -After downloading finish, extract downloaded files. -Go to “SP Flash Tool” folder. -Click on 2nd no “Choose” button to give “Scatter_Loading” file path. Note: Give “Scatter_Loader” file path from your downloaded “Oppo F1s or F1 Plus” lock removal file. -After that, uncheck “Preloader” option. 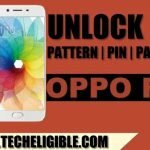 -Now click on “DOWNLOAD” button to Remove OPPO Pattern Lock. -While pressing “Volume UP” key, connect OPPO device to computer. 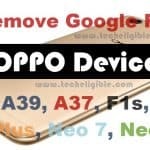 -After that, “SP Flash Tool” will detect your device, and you will be able to see it would start flashing oppo device to Remove OPPO Pattern Lock. 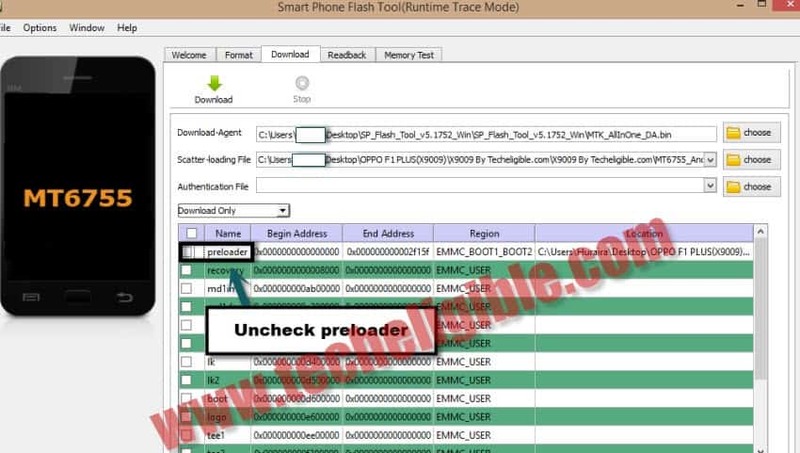 -Once SP Flash tool reached at “100%”, that mean it has successfully flashed your OPPO softwware. -Now disconnect your device, and complete initial setup. 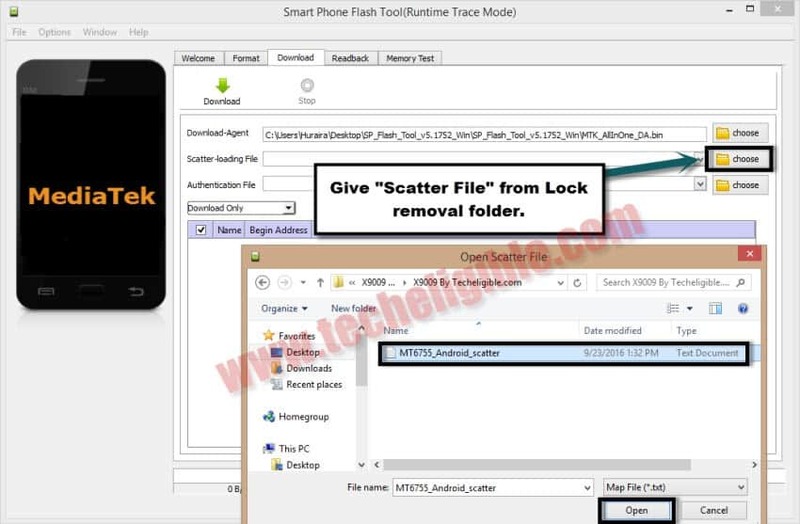 -Open “SP Flash Tool”, and give “Scatter_Loading” file from lock removal folder. 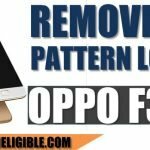 -Click on “Download Button” to Remove OPPO Pattern Lock. tried it and seemms like a big burden you have given me on my head, my system has crashed. With only buzzing.